Jaguar Land Rover (JLR), the leading manufacturer of luxury vehicles, is seeking more than 1,000 talented Engineers, Supervisors and Production Operators to help launch the all new Range Rover Evoque which will be built at Halewood Operations, Liverpool in 2011. 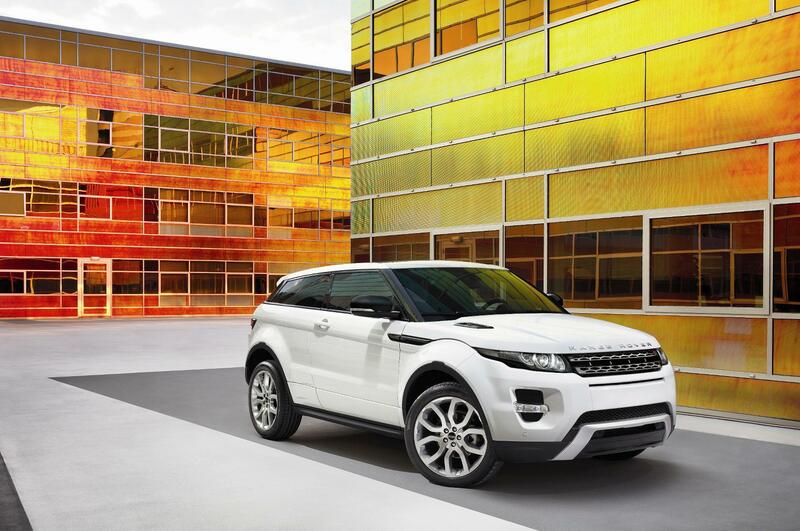 Ralf Speth, CEO, Jaguar Land Rover, commented, “The Range Rover Evoque is a significant step in the company’s plan to grow the JLR business. 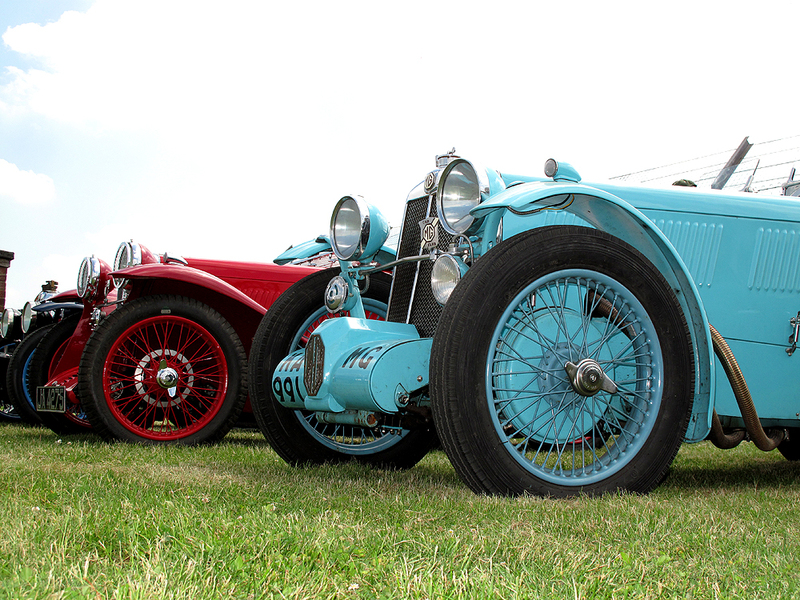 It is a truly global car and will be sold in over 160 markets around the world. Around 85% of the models built at Halewood will be exported making a significant contribution to the UK economy”. The Range Rover Evoque is the smallest, lightest, most fuel efficient Range Rover ever and it will make its global public debut at the Paris Motor Show on Thursday 30 September. Halewood Operations is currently home to the award-winning Land Rover Freelander 2. The plant launched the Freelander 2 in late 2006 and since then, the model has collected 30 automotive awards globally, including the Auto Express 2010 Best Compact SUV. It is Land Rover’s best-seller globally and, in the UK, sales so far this year are up 62 per cent versus the same period in 2009. Michael Straughan, Operations Director at Halewood, added, “Halewood Operations has a reputation for excellent manufacturing quality and is recognised throughout the industry as a centre of excellence for Lean Manufacturing. The Range Rover Evoque has been eagerly anticipated since we first showed the LRX Concept in Detroit in 2008, so we are looking forward to welcoming some enthusiastic new recruits to the team to deliver the Range Rover Evoque to the marketplace”. Anyone wishing to apply for Jaguar Land Rover Engineer and Supervisor vacancies, which will offer an average salary of £35,000 per annum, should go to www.jaguarlandrovercareers.co.uk. Applications for the Production Operator vacancies only are being handled by Manpower, a world leader in innovative workforce and outsourcing solutions. For more information about the vacancies, call Manpower’s National Recruitment Centre on 0191 221 1440. At last, some great news. Well done to everybody. Nice car, much sleeker than the oversized models of recent years. Good news, for once, on the employment front – nice to see a car maker expanding during such tough times :-). 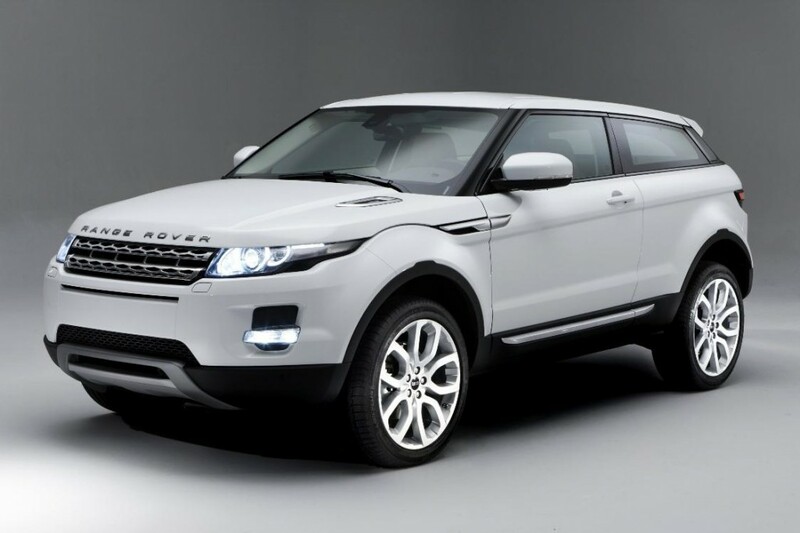 I still think that the Evoque is a cheap Japanese lookalike. The good news is that JLR are expanding and creating much needed jobs in the UK. How come everyone criticised the Jaguar X-TYPE for being Mondeo-based whilst here we have the Evoque which, like its Freelander sister, is Focus-based and nobody gives a damn! That just proves that the problem with the X-TYPE had nothing to do with its engineering and everything to do with how it looked. Most cars are based on something or other – just look at VAG – and that shouldn’t really matter. I heard that the platform used for the Freelander was developed by Ford for several cars from Ford, Mazda and Volvo etc. and not just specifically for the Focus. However, I wonder how much input came from Land Rover’s Designers. I know a lot of input came from that direction over the years with Lincoln sharing its floorpan etc. from the S-TYPE. I love the Evoque and think it will bring JLR a lot of good fortune. Apparently the interior was designed by Victoria Beckham… Read into that what you will. Its just such a shame that Manpower are not well organised. They initially called me at 8.50pm to ask me to be at an assessment at 6.50am the next day. When I explained that I couldn’t they said they would call back. Never did. I had to call them 2 weeks later to get an appointment. Then once the assessment was completed, they said they would respond within 48 hours, after nearly 3 weeks I contacted them. Eventually getting an interview.